With years gone by, technology has started taking precedence in every aspect of our lives and it hasn’t exactly spared marketing as eyeballs move further down the spiral of the digital contraption that is the internet. As a result, marketing conceived digital marketing as it realized the unharnessed (still) potential of a digital sea we are yet to understand the depths of. Slowly but steadily, we are starting to see stuff akin to that on Sci-fi flicks and the crusaders of digital marketing have to keep up with this rapid influx of innovation that has changed the market. One of the latest developments to come about is voice search products. You might have heard of Amazon Echo, which was an in-house product that was released amidst a massive marketing campaign and was Amazon’s best-selling product in 2016. In case you don’t know about the Amazon Echo, it’s just a voice command device. It sounds like a perfunctory product on paper, but it has massively changed the scenery of SEO and of digital marketing at large. You should be bothered cause voice searches are picking up and are the future. For now, voice searches account for 20% of mobile searches and it’s been on the rise since 2013. Usually, you’d rely on a digital marketing agency to hold the mantle over the online medium. What is vital is that you choose a digital marketing agency that is worth its salt and has the requisite knowledge to keep up and take advantage of the new opportunities abound in the aftermath of voice searches coming to the fray. 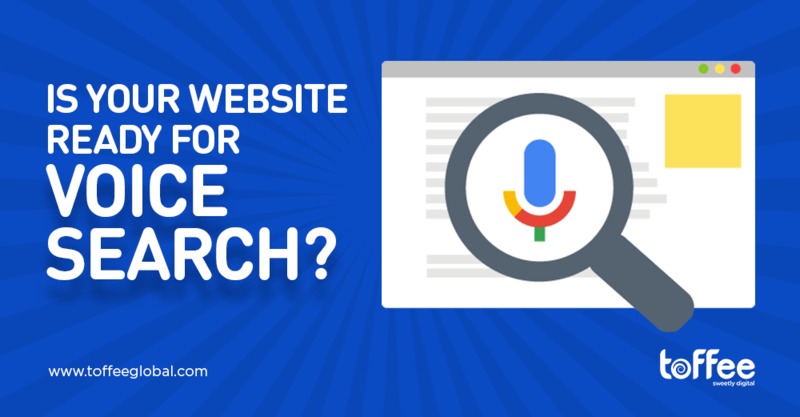 Let’s dive into it and see what a digital marketing agency needs to know before you hand them voice search marketing duties. The best part about exploring this realm is that very few people use voice to search for inane activities like looking up memes. Most activities center around quickly sought-after moments of convenience such as “Where can I find the best carburetors?”. The digital marketing agency must be able to ascertain how one can capitalize on such moments, which present opportunities to generate leads and eventual business. This features within the specter of UI/UX and is often overlooked when digital marketing strategies are formulated. The digital marketing agency in question must realize that if the customer base using voice search is in a hurry, they definitely won’t bother with a website that loads slowly. A great way to ascertain site performance is using sites like Pingdom. Sometimes our searches don’t land desired results. The way a searcher forms their search particulars can help one determine someone who’s just looking around from someone who needs it. These varying degrees of interest will help the digital marketing agency shape a productive strategy to go about when they incorporate keywords into their content.